I recently made two batches of Beer CP Soap. I used SoapCalc Lye Calculator to determine the exact amount of lye and water for my oils. For the first batch I used coconut, olive and palm oil, and for the second batch I used palm, coconut, corn and olive oil. I used two brands of beer, so one is a little darker than the other. They both smell like candy. One is scented with anise essential oil, and the other with lemon and orange essential oils. I mixed beer with lye, and poured it in the oils, and then stirred the lye-beer-oil mixture with the stick blender, in short bursts. After reaching trace, I poured the soap in my handmade wooden mold. The whiter part is colored with white oxide. I bought some rubber duckies in preparation for a new soap. with blue swirls. I used coconut oil, olive oil, canola oil and palm oil. I added blue oxide for blue color. The soap is scented with two essential oils: pine and lavandine. 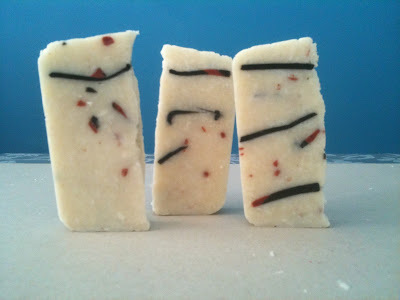 This is another variation of the Basic Four-Oil Soap I from the Soap Maker's Workshop. I used coconut oil, olive oil, canola oil and palm oil. I added activated charcoal for black color and red oxide for green color. 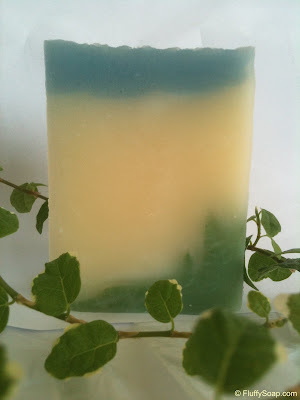 The soap is scented with two essential oils: eucalyptus and lavandine. This is a handmilled version of the same soap. 2 days ago I made Castile CP Soap, made out of 100% Olive Oil. I used Lavander and Mint essential oils to scent the soap. It smells wonderful. I added no colorants. The olive oil gave the soap pale yellow / green color. I was inspired to do Castile Soap after reading about it on LovinSoap. I used SoapCalc to determine the amount of lye solution needed for the saponification. I used 1400g of Oil Oil, 5% superfat. I chose 2:1 water:lye ratio. I left the soap undisturbed for 24 hours. Cutting the soap was like cutting butter. It is lovely pale yellow / green color. Curing time for Castile CP Soap is longer then usual, it's 4 - 6 months. I just printed them on a regular paper with my inkjet printer. 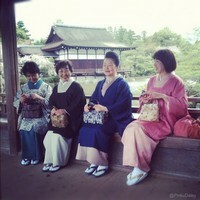 I think they look great. This is my third batch of CP soap. 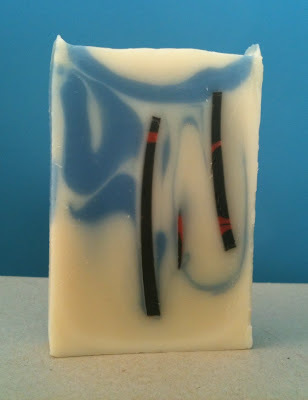 This is a variation of the Basic Four-Oil Soap I from the Soap Maker's Workshop. I added activated charcoal for black color and green oxide for green color. The soap is scented with five essential oils: pine, tea tree, eucalyptus, red cedar and bergamot. 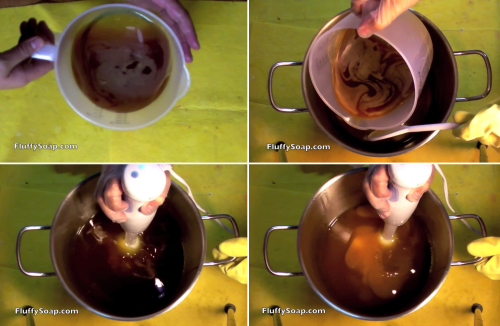 I swirled the green and black soap into the basic soap. This is my second batch of CP soap. It's a recipe from The Soapmaker's Companion. Oils used: coconut oil, palm oil and sunflower oil. For color I used blue and green oxide. 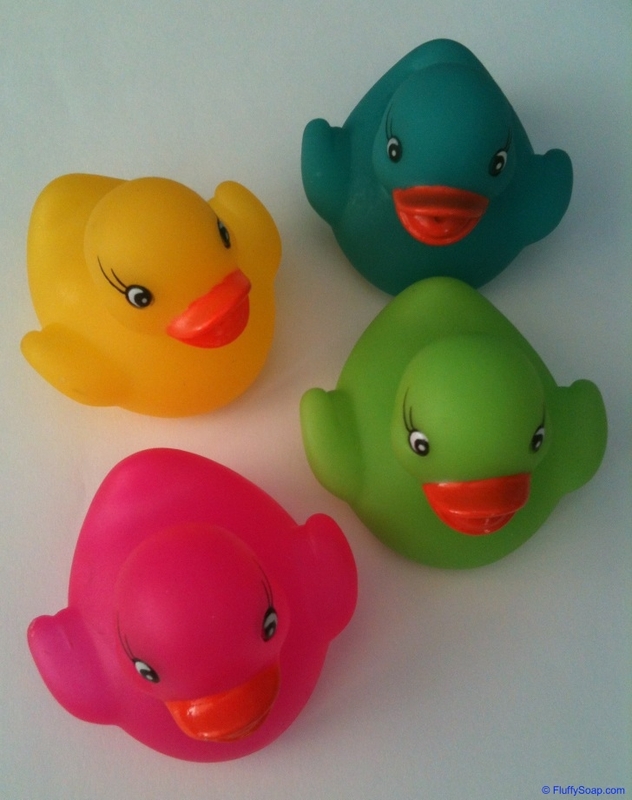 They are scented with lavandin essential oil mixed with a little bit of lemon essential oil. This CP soap is much softer then the first one I made. Few days ago I made my first batch of CP soap. I made the Basic Four-Oil Soap I from the Soap Maker's Workshop. For color I used cacao powder, coffee grounds and poppy seeds. I didn't use any fragrance oils.